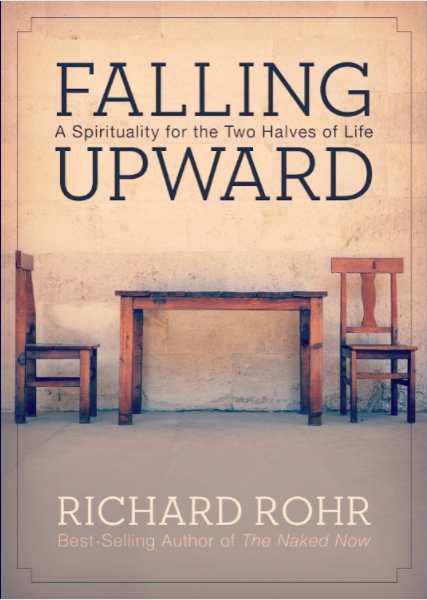 This class will take a close look at Richard Rohr’s book Falling Upward: A Spirituality for the Two Halves of Life. 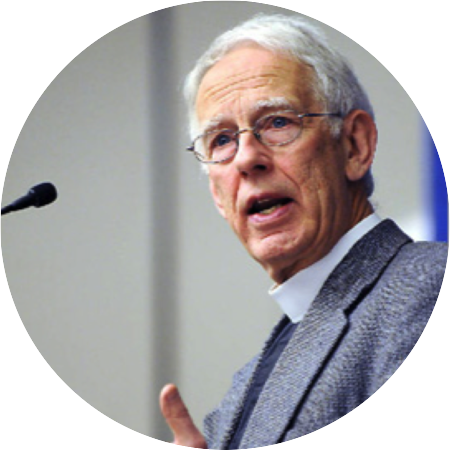 Rohr, a Franciscan This class will explore the many ways that literature presents alienation and its ef- fects, upon both the alienator and the priest, is the founder of the Center for Action and Contemplation in Albuquerque, New Mexico. In this class, we will use Rohr’s text and ideas to stimulate discussion around the second half of life issues. We will also explore how “second half” issues might differ for men and women, and even look at some of these implications for our most recent presidential election. Participants are encour- aged purchase the book. John Talbird is an Episcopal priest trying to discern his own pathway for the second half, with his partner Mary of some 40 years. Mary is a registered nurse, and John served as a campus chap- lain for 17 years on three university campuses, and as rector of Good Shepherd, Lookout Mountain for 23 years. Part of John and Mary’s second journey is spending time with their five children and their spouses, and their four delightful granddaughters.